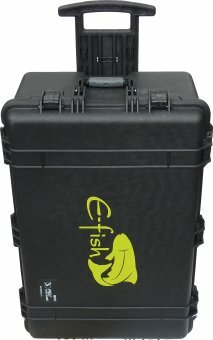 Transporting your electrofishing kit to field sites can subject it to extra wear-and-tear and reduce its operational life. 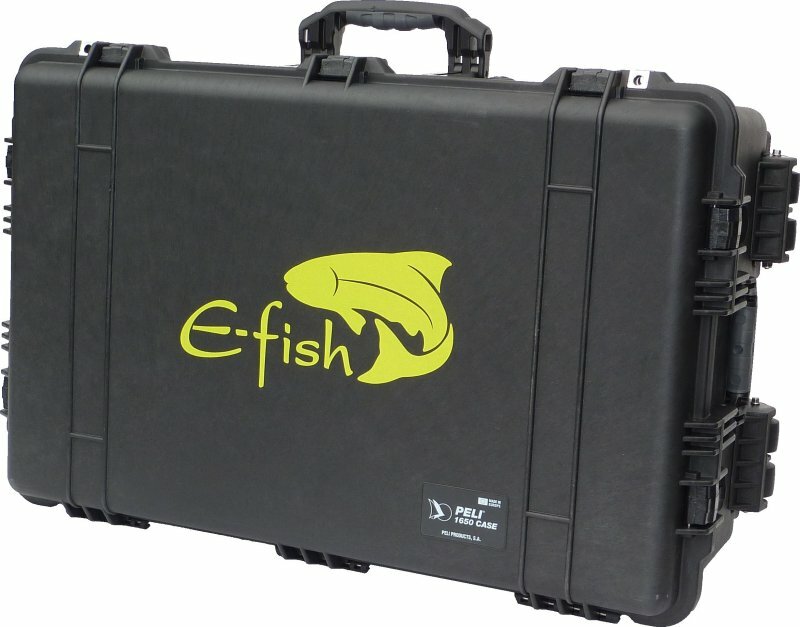 Now, with our transit case, you can keep all of your electrofishing kit safe and secure both in transit and back at base. 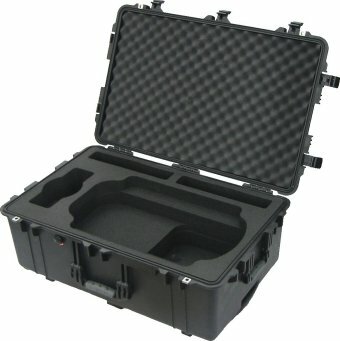 The case also features an extendible handle and wheels for ease of transport, and plenty of lifting handles, locking points and a breather port. One double-wide front handle for a two handed grip. Internal foam packing cut with pockets for key electrofishing system components. GortexTM vent port allowing contents to 'breath' when the lid is closed. Reinforced security holes for use with padlocks to secure the box contents. Dimensions 780 x 520 x 300mm.